In 1979 we left Yugoslavia and boarded a Qantas flight to begin our new life in Sydney, Australia. My mum’s sister greeted us at the airport, she had immigrated many years earlier and we stayed with her family for a couple of months until we got on our feet. I was 7 years old and I have two very distinct memories of this time. I have to tell you, we were terrified watching some of the episodes! I remember many times hiding under sheets while we waited for the scary bits to be over! But as soon as the show was finished our bravado returned. I remember wrapping my younger cousin from head to food in toilet paper trying to re-create one of the show’s creatures! I’m not sure where Dr Who and I parted ways? I’d like to say it was the long hours spent studying as I got older and had less and less time for tv. This is true (seriously!) But if I’m to be totally honest, I have to acknowledge that along with this was an ever growing interest in boys and spending any free time I did have, going out with friends. 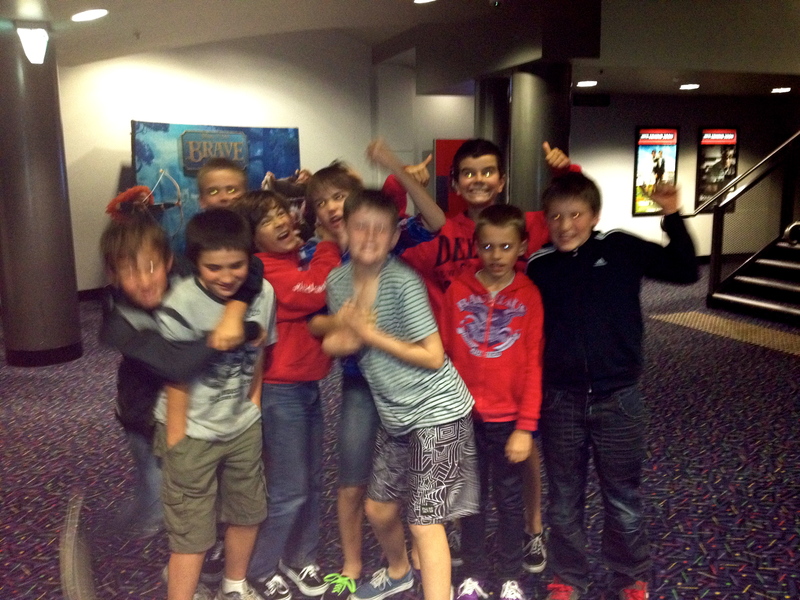 However, in the last few months the Dr entered my life again, thanks to my now 12 year old son and his friends! I listened to their in depth conversations about the latest episodes as they dissected each event and argued about their absolute favourite episode! We had some sleepless nights when they discovered the weeping angels and thought it was funny to replay the scary bits of the episode again and again on You Tube! It was okay doing that when they were all together at someone’s house and in a big group, but they soon learnt it wasn’t that great when they had to come home and get ready for bed! At night! By themselves. All alone in their room! Thankfully the more they watched the scary bits on You Tube, the more immune they became! So with his 12th Birthday approaching I told the boys I would make a Tardis birthday cake! To be honest I was all talk. But they told everyone and got so excited I realised at some point my credibility was at stake! Once I stopped fighting the idea, I relaxed and had a lot of fun. I decided I would take this opportunity to incorporate a number of recipes I’ve been wanting to try for a long time and to be honest, without accountability and a looming deadline they would probably have been on my “one day” list for years to come. I’ve been wanting to try Marshmallow Fondant. I LOVE LOVE LOVE MARSHMALLOWS! I found a recipe one of the prettiest blogs I have ever come across! Bakingdom . If you click here it will take you straight to Darla’s marshmallow fondant recipe! My other “one day” recipe was from a blog I stumbled upon recently that is indescribably stunning Sweetapolita. I saw Rosie’s Rainbow Doodle Birthday Cake and it’s been on my mind ever since. So I decided, since I was expected to produce a Tardis birthday cake, I was going to go all the way! 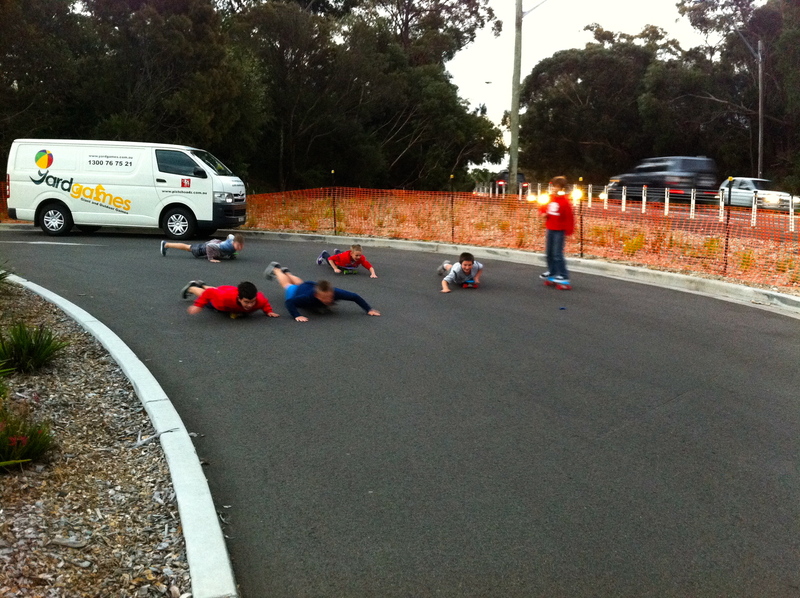 To say the boys were blown away would be an understatement! I followed Rosie’s recipe for the Rainbow Cake with Lemony Swiss Meringue Buttercream and made as many layers as I thought a Tardis would need in height. I spread her lemony swiss meringue buttercream between each layer and finished it off with a crumb coat before covering the whole thing with the coloured Marshmallow Fondant. The dalek cupcakes were simply chocolate cupcakes. I made a dozen regular sized cupcakes and topped them each with mini cupcake. I then made and tinted buttercream in the colours of the newest dalek models and covered the cupcakes. From what I can gather, the different coloured daleks have different qualities, so the boys put quite a bit of thought into which dalek they wanted to eat! I guess riding upright got boring?!? Tags: baking, birthday cakes, cakes, cooking, cooking with kids, creativity, dr who, food, life, motherhood, my life, recipes | Permalink. wow, that is epic! I can’t imagine how much work went into that. The daleks are cute – stacking a mini cake onto of a normal cupcake is a great idea. You absolutely did a great job!.. 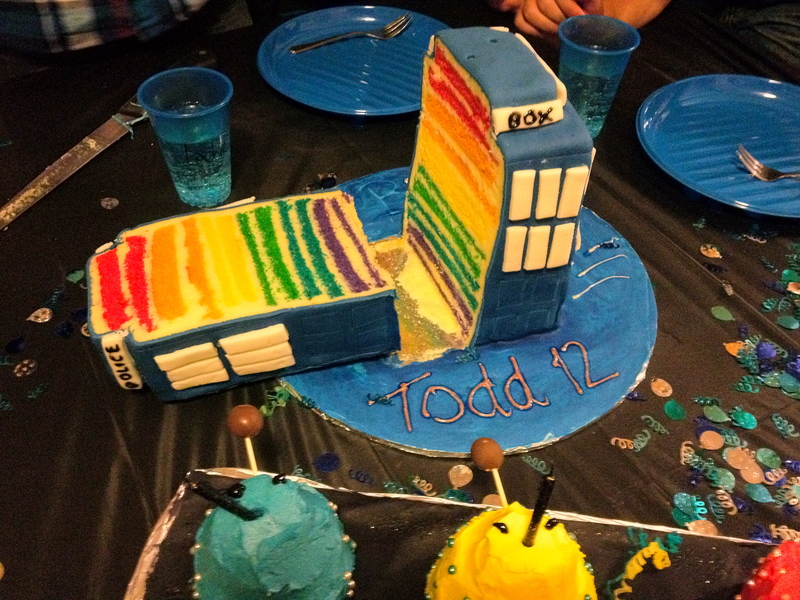 Love all the photos..
As soon as you mentioned Tardis cake, I had to click over from your TWD post. That was my husband’s Dr growing up, too. (Even had his mom knit the scarf for him.) 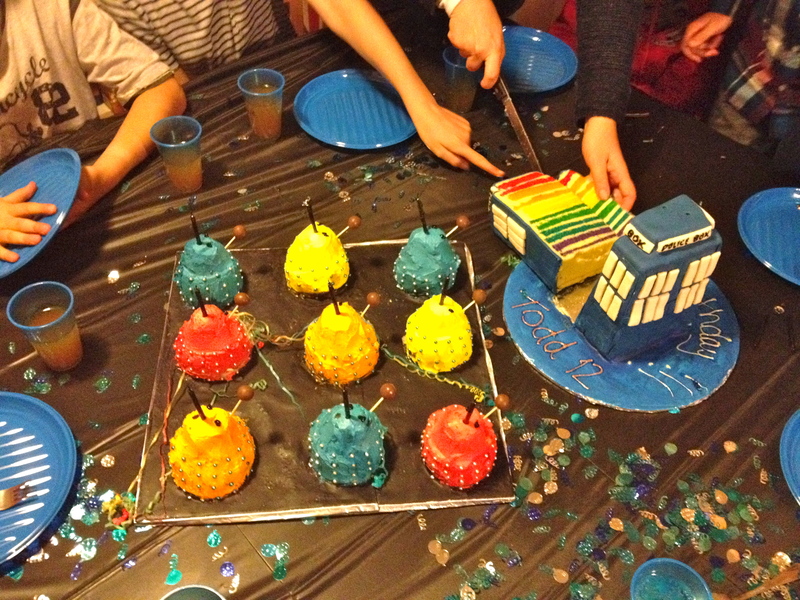 Love the cake and the Dalek cupcakes! So clever!